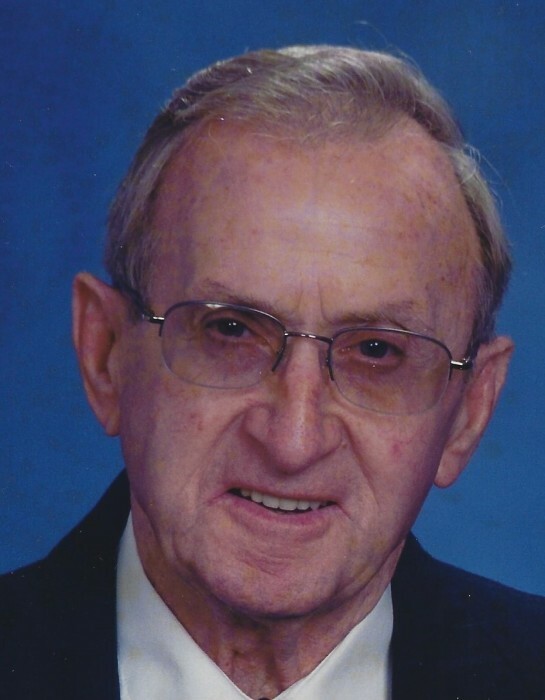 Norwood Rodgers, 86, of Carmi, passed away at 7:07 p.m., Wednesday, February 6, 2019 at Deaconess Gateway Hospital in Newburgh, IN. He was born in Emma, IL on November 19, 1932 the son of Cecil Enoc and Jessie M. (Brown) Rodgers. Norwood married Patsy Joe Chilton on November 20, 1955. He worked as a pumper in the oilfields for Absher Oil, Figgie Natural Resources and Brookston Resources. He was a member of the First Baptist Church and the Otho Williams Sunday School Class. Norwood was a loving and devoted husband, father and grandfather. Norwood is survived by his wife of 63 years, Pat; two daughters, Brenda (Stephen) Matheny, of Shelbyville, IL and Karen (Jeff) Owen, of Carmi; son, Richard (Pennie Stanberry) Rodgers, of Pana, IL; six grandchildren, Misty Kiser, Richard Rodgers, Jr., Elizabeth Rodgers, Jeff Pruemer, Jill Pruemer and Ashlyn Reeder; and four great-grandchildren, Ethan, Braden and Grayson Kiser and Allix Rodgers. He was preceded in death by a brother, Wayne Rodgers, sister, Frances Stewart and granddaughter, Ashley Reiss. Funeral services for Norwood Rodgers, 86, of Carmi will be held at 1:00 p.m., Monday, February 11, 2019 at Campbell Funeral Home in Carmi. Burial will be in White County Memorial Garden in Carmi. Visitation will be from 4:00 p.m. until 7:00 p.m., Sunday, February 10, 2019 at Campbell Funeral Home in Carmi. Memorial contributions may be made in Norwood's memory to First Baptist Church and will be accepted at Campbell Funeral Home.